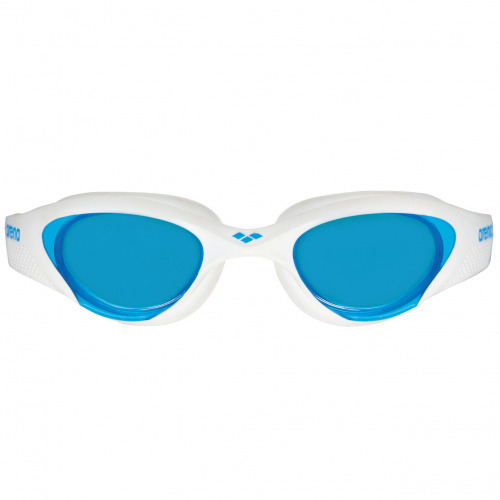 One fit for all, adapts to every swimmer thanks to its exclusive gasket design. 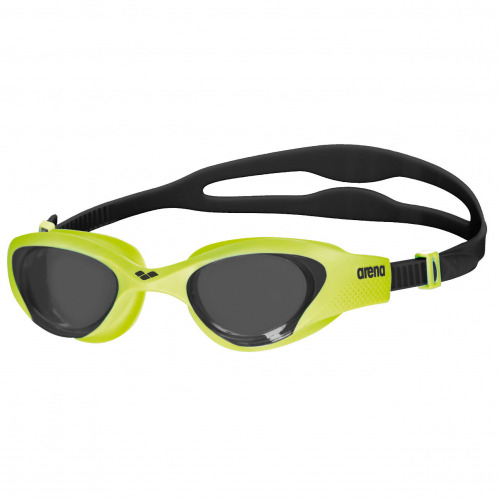 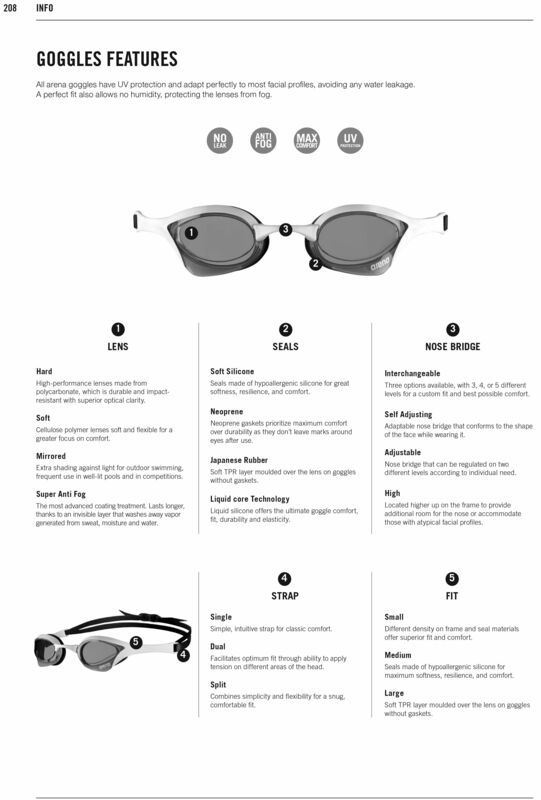 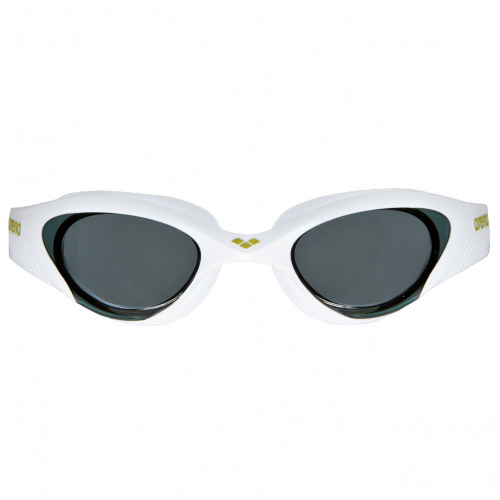 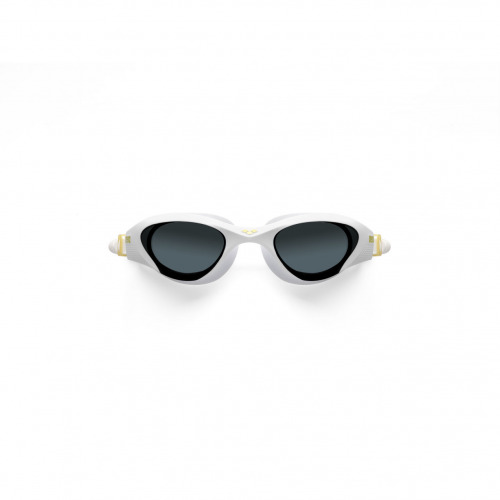 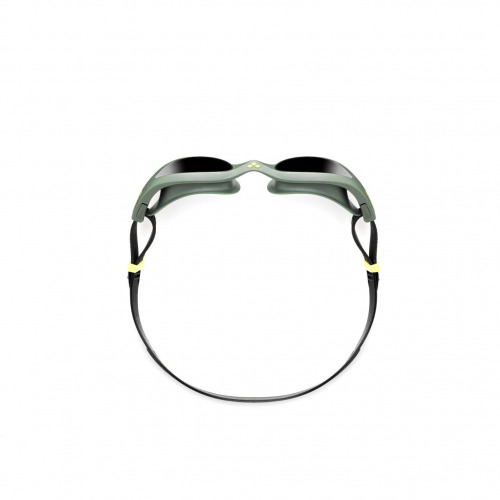 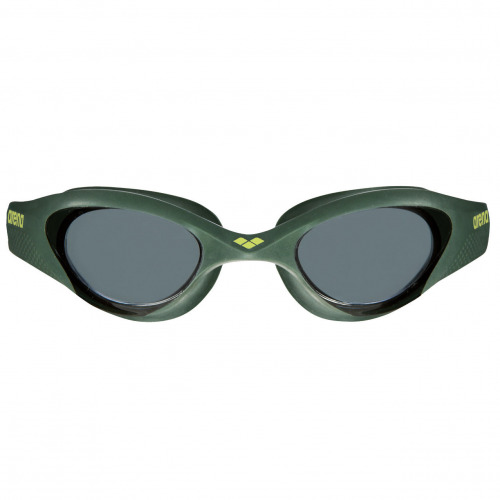 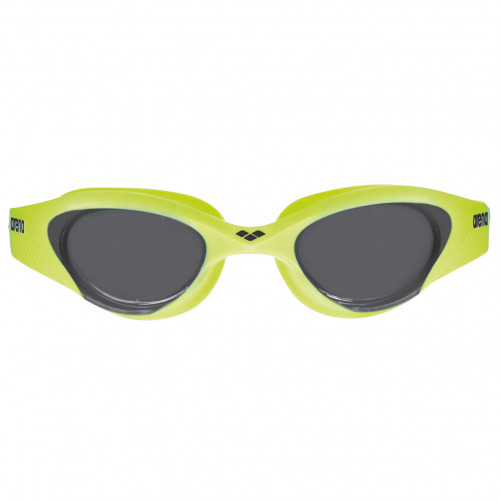 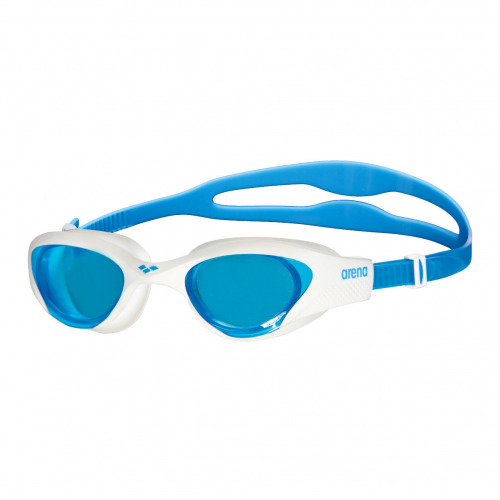 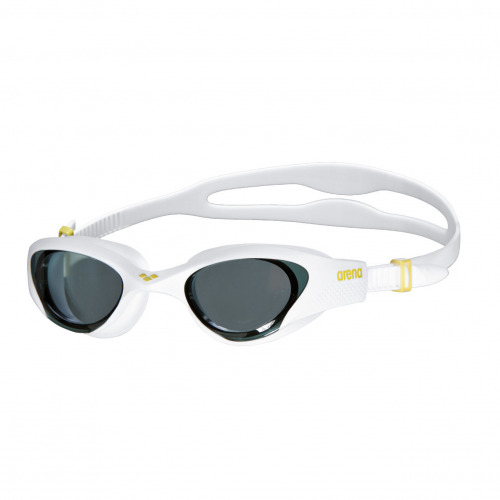 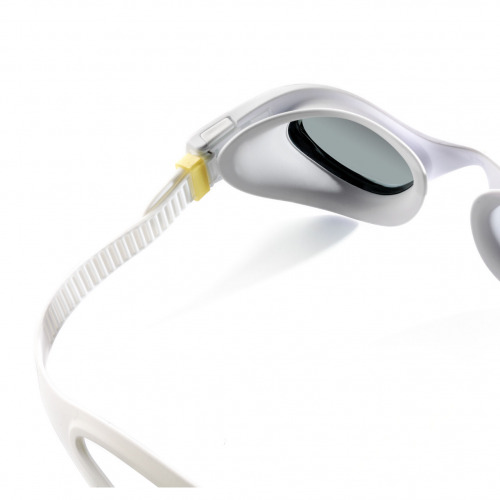 One fit for all, adapts to every swimmer thanks to its exclusive gasket design featuring hard lenses, a self adjusting nose bridge and a split strap. 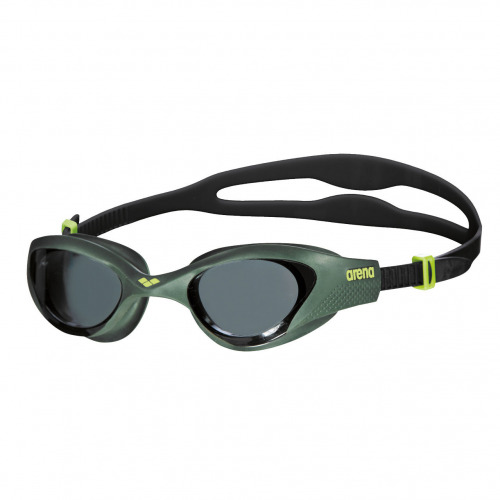 Suitable for triathletes.